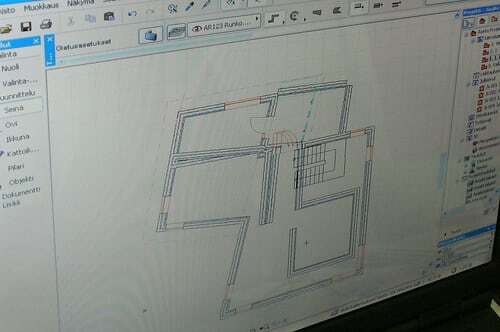 Computer-Aided Design (CAD) software has now become the industry standard for drafting house plans due to its simplicity, quick editing, and ease of use. 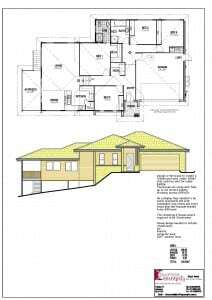 CAD has brought massive change to the art of modern house plan drafting. Cumbersome drafting tables have now been replaced with personal computers, and the pencil replaced with the mouse. This translates to huge saving for drafter, and those savings, in turn, can be passed onto you. Paraphrasing from Wikipedia, CAD is the use of computer technology for the streamlining and automation of the design, drafting, and documentation processes. CAD provides an environment for the creation of both 2D and 3D models used in the drafting of house plans. Originally developed in the 1960’s, CAD provided engineers with a revolutionary method of design and structural drafting in record time. Only one problem, the technology was insanely expensive and only available to large organizations within the defense and automotive industries. In fact, at this time, using CAD to draft house plans was completely unheard of. However, over the next two decades, computer and software prices would drop significantly, and CAD software was quickly adopted by a number of industries. Today, CAD technology is more advanced and affordable than ever before, and you’ll be hard-pressed to find a house plan drafter that doesn’t take advantage of this time and cost saving advancement in the house plan drafting industry. 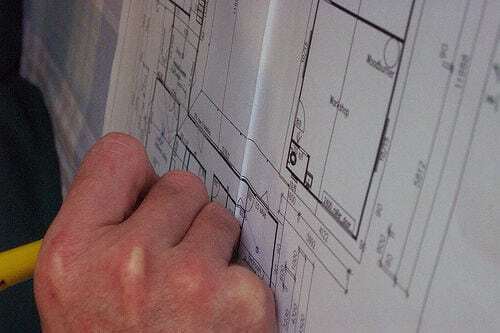 CAD has totally changed the way house plan draftsman work, but it has an equally meaningful impact on the planning of your home and its outcome. As mentioned earlier in this article, the time and money you can save by taking advantage of CAD technology, and the drafters that utilize it, is astronomical. Equally important is the accuracy and agility of CAD-created drafts. CAD designs rely on vector models that are 100% accurate in their measurements and can quickly be manipulated to match your exact needs and vision. Again, CAD house plan drafting is the industry standard, and I’d be wary of any draftsman that doesn’t take advantage of the benefits that CAD provides. 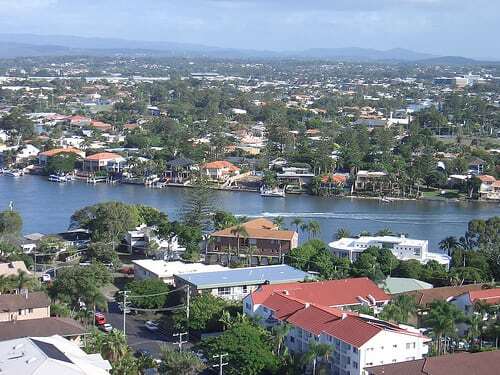 One CAD drafting services provider in the Sunshine Coast region, Drafting Concepts, has crafted some particularly stunning house plan designs that are worth looking into. Yes, it’s essential that the draftsman you choose have a working knowledge of CAD software, which shouldn’t be hard to accomplish. 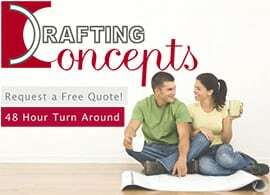 However, what’s even more crucial is that you and your chosen drafter share a common vision, and that he is capable of drafting house plans that are in accordance with local building code regulations and mesh well with the surrounding environment and architecture. This is why I urge you to select a CAD drafter that has experience in your local area.